Evolution Motorsports Cold Air Intake - Dezod Motorsports Inc - Home of the automotive performance enthusiast since 2002. 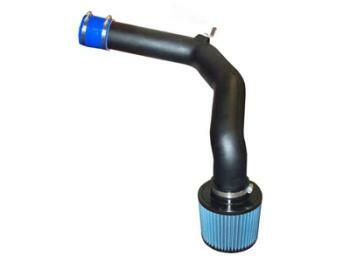 The Evolution Motorsports Cold Air Intake is engineered to flow MORE air for MORE power. It’s that simple.